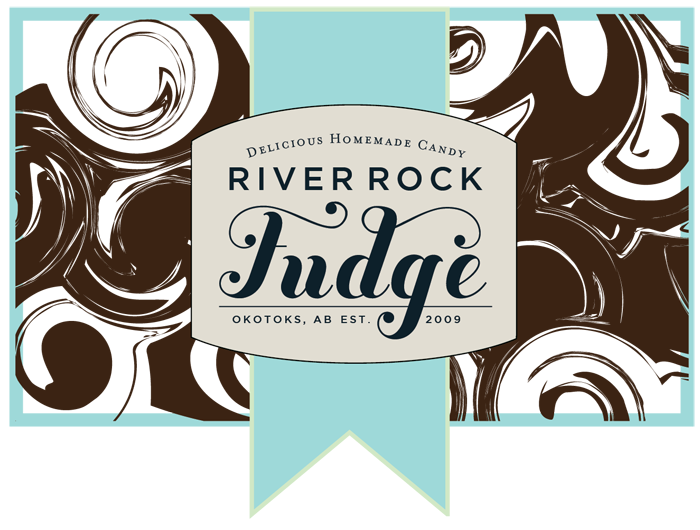 River Rock Fudge: Let the Fudge Season Begin! Let the Fudge Season Begin! We're super excited to be starting this year's fudge season this Saturday, April 11th. We'll be kicking it off at the Airdrie Spring Fling Farmer's Market. It's located at the Town & Country Center in Airdrie. Come and see us from 9am-5pm. Can't wait to see you! !